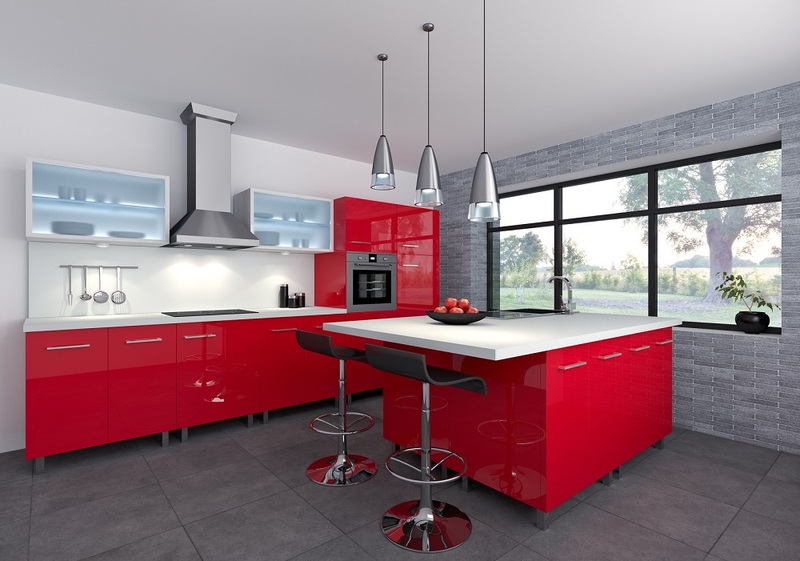 How To Make Kitchen Renovation More Successful For Your Home? In the past kitchen used to be neglected while renovating a house. The importance of the kitchen was taken lightly, and mostly it was a place where only the lady of the house use to spend time. But the times have changed now and so has the outlook of many people around the world. Now kitchen is not just a place for a woman since cooking has become one of the jobs which even the men excel. Since we spend so much time in the kitchen we would be definitely looking for comfort and convenience. Remodeling your kitchen makes it more inviting and warm, and makes it a place that you would love to be in. 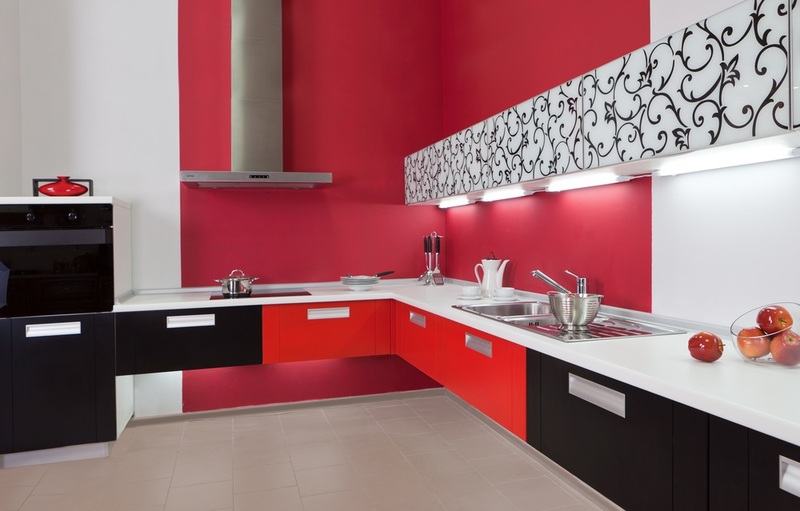 Plan and design your kitchen by keeping your convenience in mind. Making enough cabinets for storage will help you to get rid of the clutter and can also increase the neatness of your kitchen. You should have enough cabinets so that most of the stuff can be stored without being visible. Cleaning will become easier if you take care of these aspects. Try to use materials of good quality so that they can withstand all the cooking and scrubbing. Avoid using materials which tend to chip off after a certain amount of time. Investing in good quality is sensible, because then there is no need for you to plan for renovation in the near future. Stick to the basic and avoid cluttering your kitchen with unnecessary appliances. Opting for stainless-steel range is better than separate cooktops and ovens. Do not try to overdo the details. A kitchen should be simple without a lot of decoration. Plastic moldings on cabinets and pediments over stoves represent excessive decoration make the kitchen look uglier, rather than beautiful and cozy. Your kitchen should represent a part of you and not look like a showroom. Choosing furniture on your own makes the kitchen more personal and speaks of your identity. Renovation of the kitchen should be done by keeping the safety aspects clearly in mind. Old kitchens might not be as safe as you think. The electrical outlets might not be grounded properly or the kitchen appliances not working properly are definitely dangerous. The flooring needs to be redone in order to avoid falls. Getting a total renovation done makes it safer, and more so if you have small kids around the house. In a long run, a kitchen renovation increases the value of your home. If and when, you decide to sell the house, this cost is definitely covered, even if you have used the kitchen for some time. A beautiful kitchen with all the amenities will surely increase the value of your house. By renovating your kitchen you will be able to get more storage space, which in turn will add to the neatness of your house. A cluttered kitchen will give the feeling that whole house is cluttered. A neat kitchen, with everything tucked away, speaks volumes of the owner’s tendency to be neat and clean. While designing the kitchen you need to have the size of the kitchen close in mind. You cannot opt for huge things in a small kitchen. A small kitchen can be compact but needs to be functional and clean. 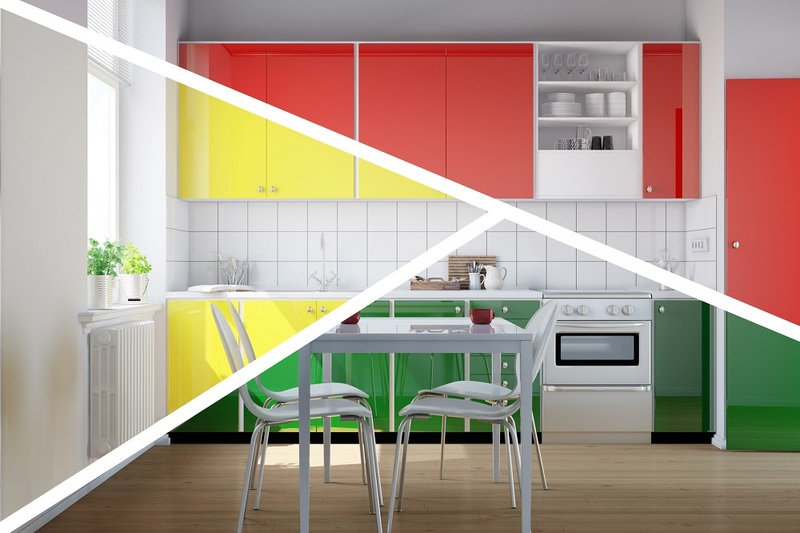 Adding some color to your kitchen can make it lively. 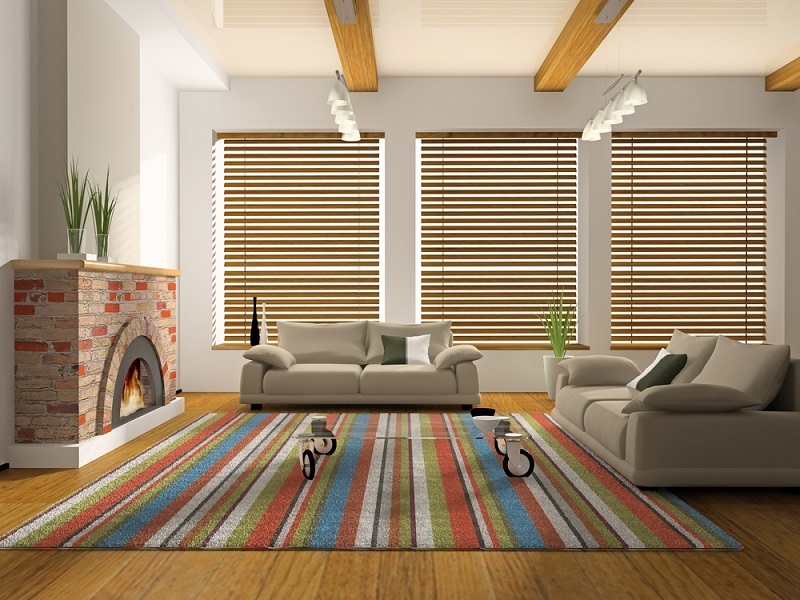 Make sure that these colors complement the rest of the house. Kitchen renovation can be an interesting project for a housewife, or any other member of the family. Planning the cabinets, colors, appliances can be very exciting and also bring the family close to each other.